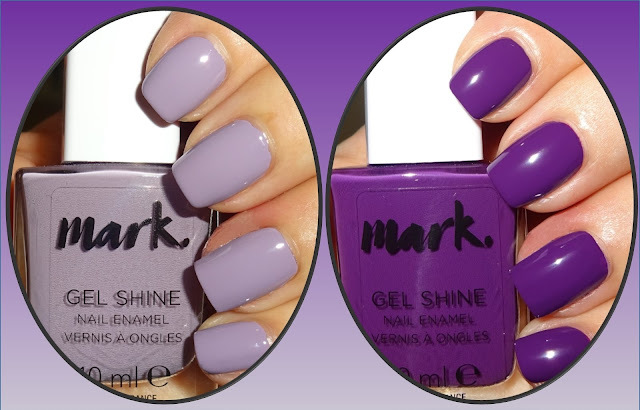 Avon UK is rebranding some of their existing cosmetic ranges to the new name of 'mark'. The new 'mark' brand is targetted at customers who are more focused on the cosmetics scene, for which make-up is their must have accessory and they use it to show their personality and make their mark! 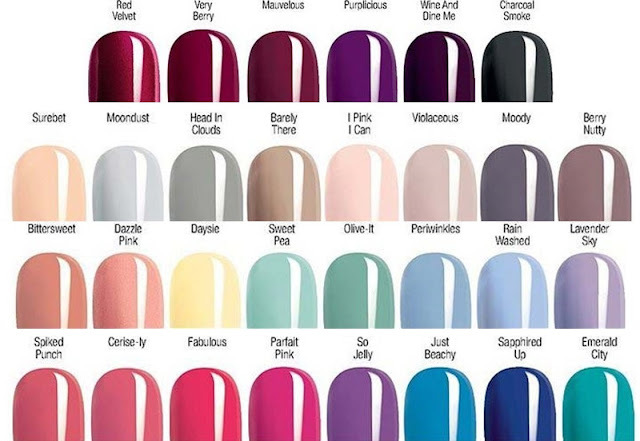 I've teamed up Lavender Sky, a pretty pastel lilac with Purplicious, a bold belter of a shade. Purplicious is a lot darker in natural light, my camera flash has lightened the shade. I've applied two coats and no top coat to show you how glossy they are.